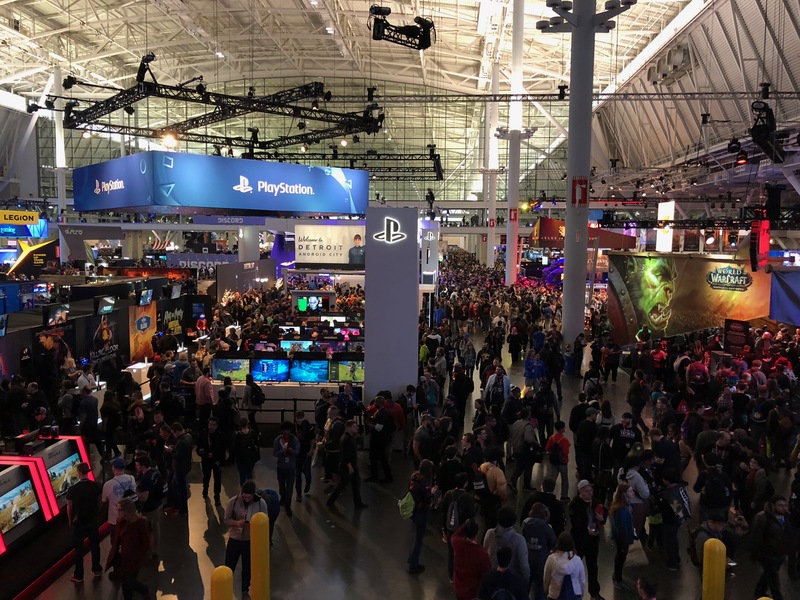 #PAXEast2018 has been a blast! Starting out as a calm morning, weather in Boston quickly turned into a snowstorm. 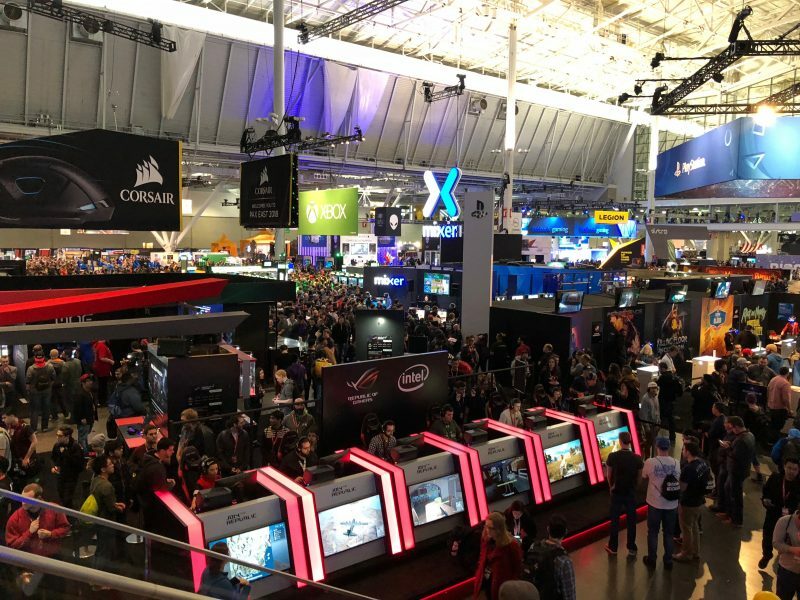 Luckily the snow didn’t stick, but windows all along the Boston Convention and Exhibition Center offered a stark, cold contrast to the warm and cozy confines of gaming buffs and cosplay heroes. Where to first? 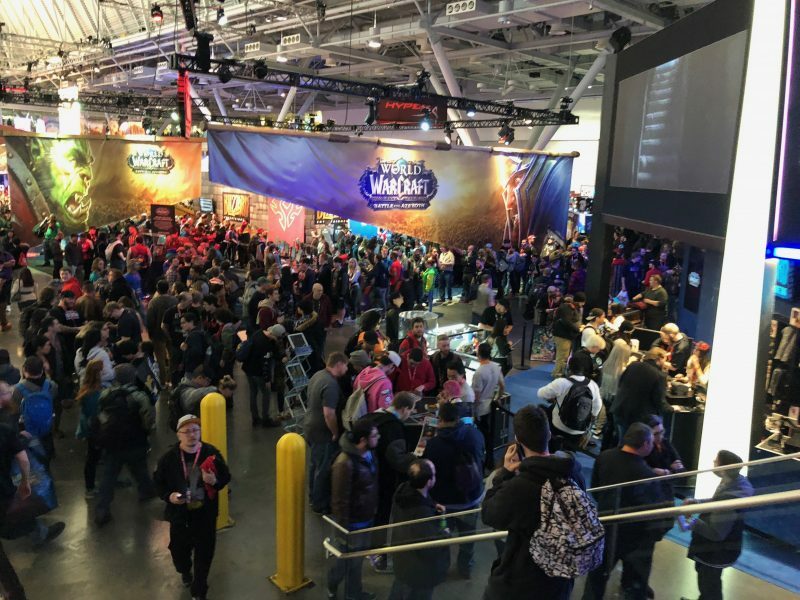 Blizzard’s booth sits at the bottom of the main escalator, and we got a glimpse into Battle for Azeroth. 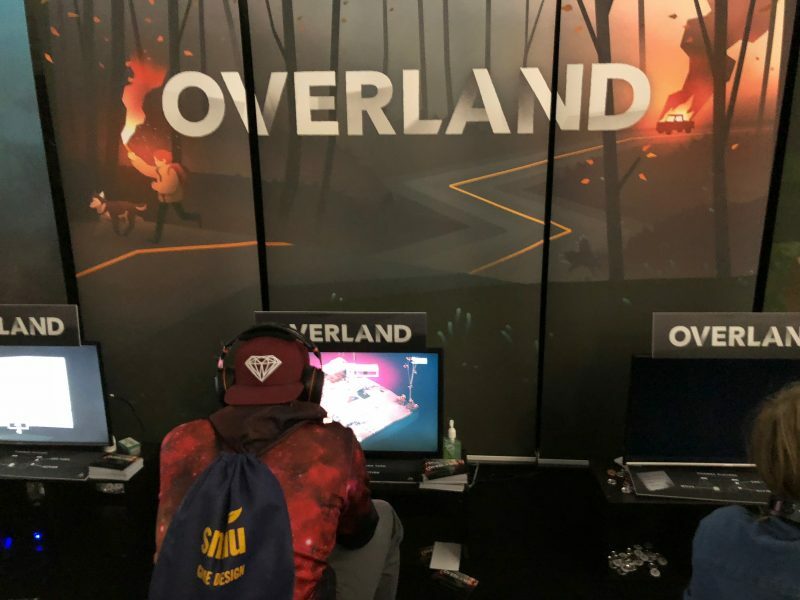 After bouncing around a few smaller game devs, we landed at Overland, which we can’t wait to play later. After heading to the Twitch booth (booth is an understatement), we listened in on a streamer Q&A session. This led us to attend the Contained Chaos: Managing Communities for LIVE Games. This was the panel that we were waiting for all day. After a full day of walking around, meeting people, and listening to panels, it was time to head out. Looking forward to our next venture!